A house selling and buying game. Buy houses as prices rise, sell as prices fall. Make money, buy bigger houses. Get highest score. To Purchase a House, Click on it. To sell a House, Click on again. Do not Purchase a House when there is a decrease, which is shown in red colored numbers. 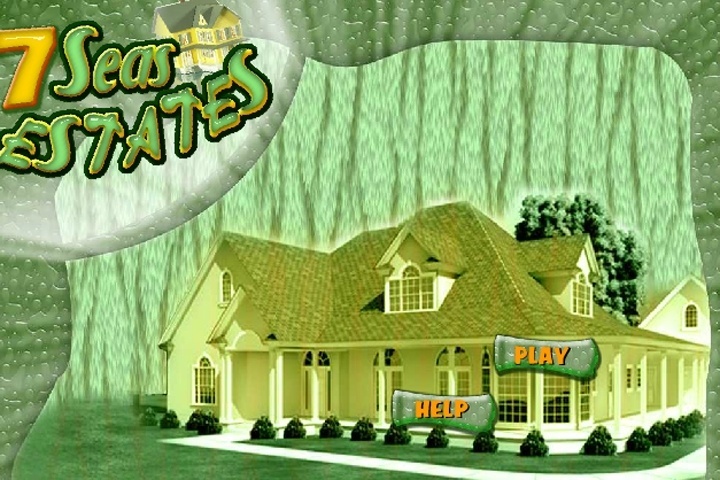 If you want to play 7 Seas Estates games online you have come to the right place! GamesLoon adds new 7 Seas Estates games every week. This is your game portal where you can find the biggest collection of free 7 Seas Estates games online. Do not forget to rate our 7 Seas Estates free online games while playing!